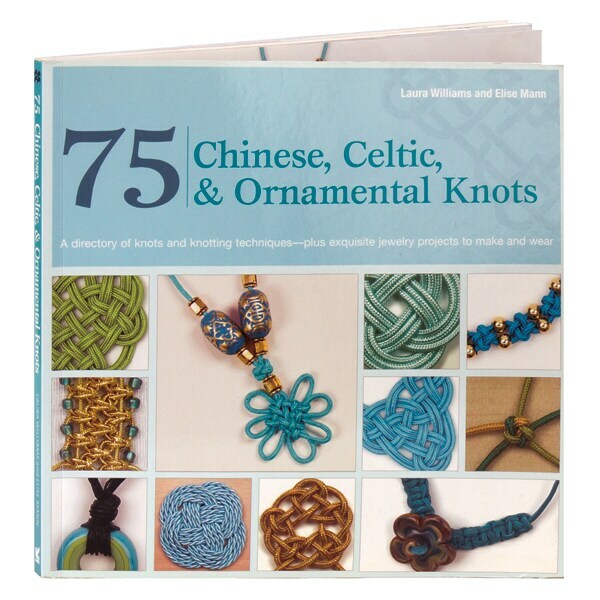 Beautifully illustrated with color photos and step-by-step diagrams throughout, this book shows and explains how to create decorative knotwork for jewelry and textiles. Combine ornamental knots with beads for a modern jewelry look, for example, or choose a more traditional style with entirely knot-built pieces. Each knot is graded for difficulty—so that even beginners can get started right away—and includes a materials list and suggested uses. The book also contains a section explaining such techniques as how to use jump rings and seal cords correctly.